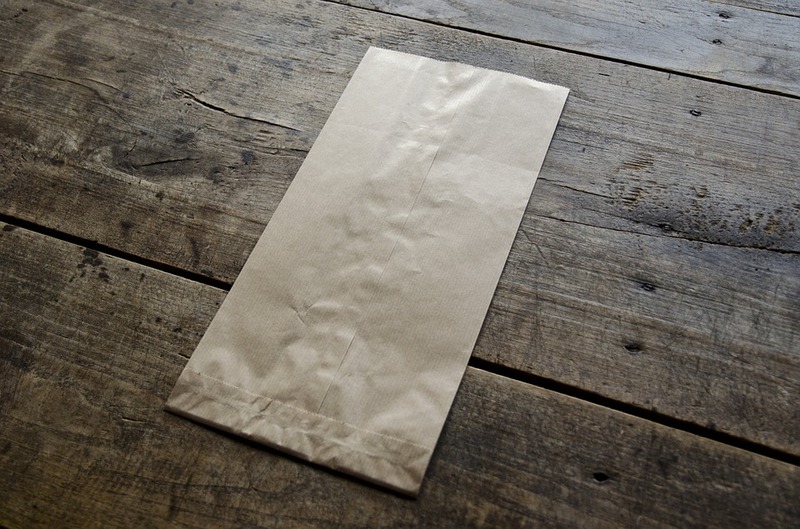 I know this may seem self-explanatory to some, but there are many people saying that paper bags are just as bad as plastic bags, which depending on what you care about can be almost right. If you care for the planet and the vast amount of wildlife we share it with, the benefits of switching to paper bags are paramount. Firstly, how often do your see paper bags floating around the see or clogging up a beach/ environment somewhere? The chances are that you don’t because paper is reducible and can biodegrade super quickly and not cause harm to wildlife. Why are people still saying that plastic bags are better than paper ones, have they not seen the state of our planet? Plastic bags have been distributed to all corners of the planet, including ones we don’t even have access to. People are slowly realising the importance of switching from plastic resources to more renewable ones. For example, straws have cause a lot of damage to wildlife and people are gradually switching to biodegradable straws and paper straws, including McDonalds. McDonalds already opt for paper bags at their restaurants, and the straw change will have a major impact too. You can help too, by reducing the amount of single-use plastic you buy and throw out, increasing the amount you recycle and by investing in paper bags instead of plastic bags for your home or business.